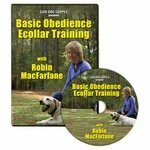 General Obedience -- Dog Training Videos & DVDs. 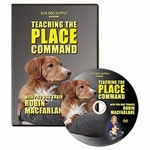 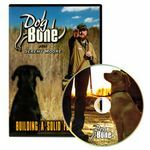 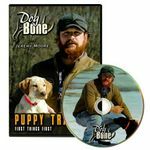 Dog training videos for teaching basic commands to your dog. 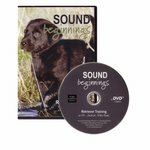 Learn the best way to start your dog with basic off-leash commands including Come, Heel, Sit, and Down.